A lot of caramel! That what you will predominantly taste. 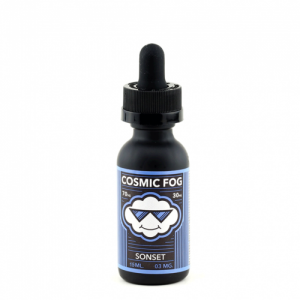 Moreover, this luscious gooey caramel flavor is mixed with apple. Ripe red apple! 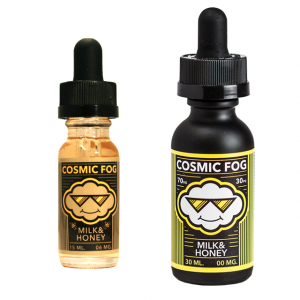 Suicide Bunny brand produces delicious e-juices, which vapers can’t resist. 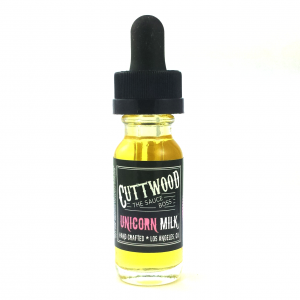 If you are a sweet e-juice lover, you have to try the one by Suicide Bunny. You can start from Suicide Bunny Stingy Jack! Have you ever tried an apple on a stick with caramel glazing? The smell and taste of Stingy Jack e-juice are very similar to it. A lot of caramel! That what you will predominantly taste. Moreover, this luscious gooey caramel flavor is mixed with apple. Ripe red apple! An awesome combination. With Suicide Bunny Stingy Jack you will want to vape more and more. Besides, Suicide Bunny always guarantees a high quality of their products. No harshness, very pleasant smell, and taste are what you can expect from Stingy Jack e-juice. It has 70/30 VG/PG ratio. So, you will enjoy thick vapor production. Moreover, an amazing design is one of the distinctive features of Suicide Bunny brand. The Stingy Jack packaging is beautiful. A 30ml bottle looks very luxurious and attractive. In addition, you can choose a suitable nicotine level. A wide range of options is available. All in all, the quality of Suicide Bunny e-juice is great. Stingy Jack is an ideal choice for those who are looking for new delicious sweet flavors. Enjoy the vaping with Suicide Bunny Stingy Jack!